While many pharmacists see CGMP as having unduly risen the bar of compliance from what they have been accustomed to under SBOP, proper implementation should not be seen as a regulatory burden when compared to the costs of noncompliance––a point made clear in 2012 when improper compounding at the New England Compounding Pharmacy sparked an outbreak of fungal meningitis which resulted in 64 deaths, hundreds of injuries, and serious criminal charges. 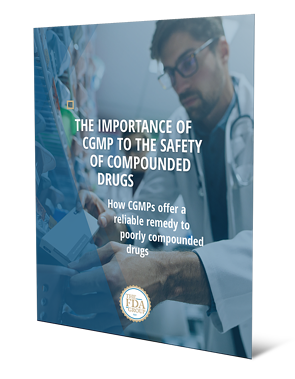 This white paper presents a critical analysis for the importance of CGMP to the safety of compounded drugs. Gary is an internationally recognized expert in multivariate spectroscopic analysis, pharmaceutical analysis, regulatory compliance, laboratory management, design quality, and process analytical technology using spectroscopic methods including near-infrared, Raman and multivariate analysis. Gary has nineteen years of industry experience with increasing responsibility, five years of policy experience and ongoing consulting experience in the pharmaceutical and biopharmaceutical industry. 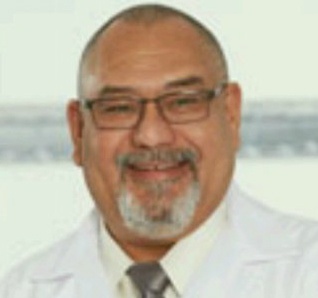 As a USP in-house expert on the FDA Process Analytical Technology and Quality by Design Initiative, he was responsible for over thirty Pharmacopeial chapter revisions that incorporated and reflected the revisions by the FDA on the 21st Century cGMP Initiatives. He also led collaborations on several FDA, USP and industry projects that resulted in several Pharmacopeial standards. Gary has more than twenty-five peer reviewed papers and book chapter contributions; four issued patents, numerous industry journal articles and has been invited to give many conference and symposia presentations worldwide.